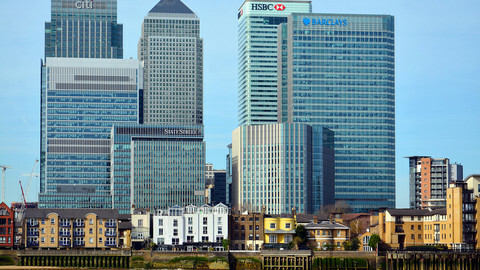 The EU plans to be able to sanction the UK if London violates the agreements reached on the transition period, according to a draft by the European Commission seen by EUobserver. 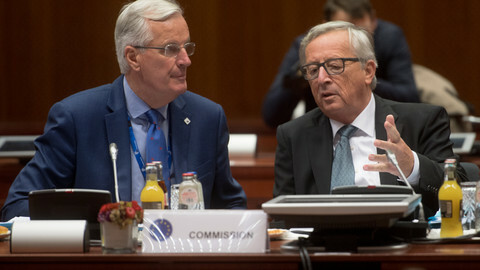 In the document the EU executive has set out the basics for the transition period after the UK leaves the EU on 29 March 2019 until 31 December 2020. It is the legal translation of the negotiating directives agreed by member states last week. 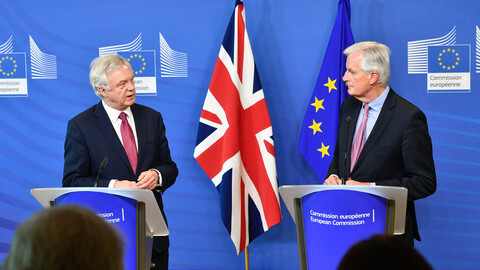 The draft transitional deal will be attached to the withdrawal agreement, that is being finalised by the EU Commission based on what was agreed with the UK last December. 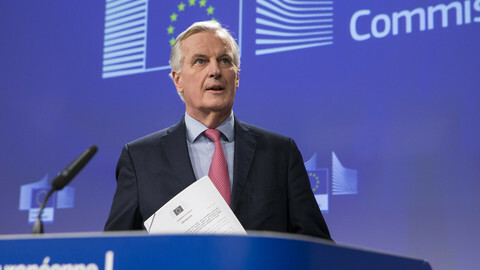 The draft says that the withdrawal agreement "should provide for a mechanism allowing the Union to suspend certain benefits deriving for the United Kingdom from participation in the internal market where it considers that referring the matter to the Court of Justice of the European Union would not bring in appropriate time the necessary remedies." The draft also warns the UK to "abstain, during the transition period, from any action or initiative which is likely to be prejudicial to the Union's interests". The UK however will not participate in any EU institutions or bodies during the transition period, except only on a "case-by-case basis, exceptionally" attend meetings without voting rights, when the EU sees it fit. 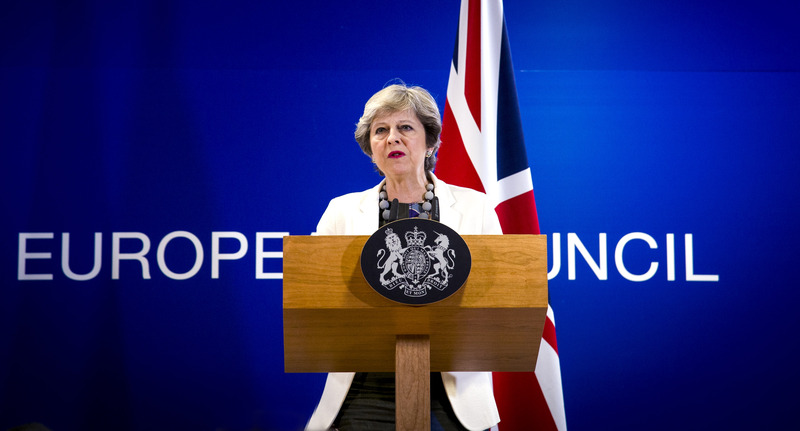 British prime minister Theresa May aims to close the deal on transition by the EU leaders' summit on 22-23 March. 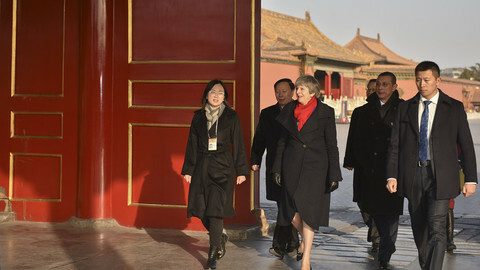 On the summit, leaders are expected to agree on the guidelines for the second phase of negotiations on the future relationship. So-called Brexiteers have resented the notion of the UK being unable to influence laws that it might be obliged to implement during the transition period. 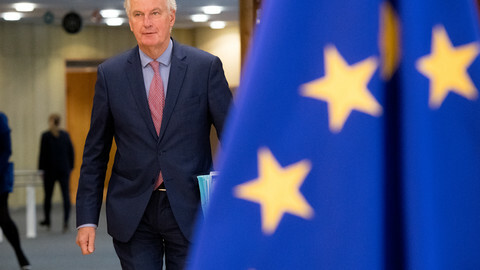 Brexit minister David Davis last month said that it is unlikely that the UK would be forced to implement new EU rules that it could not influence as "it usually takes around two full years for major legislation to make its way through the European Union system". "But we will still make our voice heard," Davis stated. The issue has caused a row within May's Conservative Party, making any room for compromise for her more difficult. Peter Ptassek, Germany's Brexit coordinator described the draft as "straightforward". He added in a tweet: "Not so much time left to get a deal on this in March. 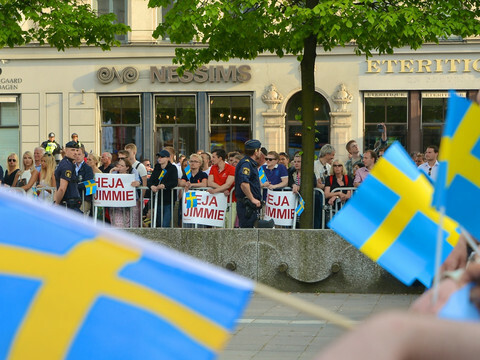 There is no mention of citizens' rights in the draft specifically. While the EU argues it is a given that the rights of EU nationals should be respected during the transition period the same way as if the UK were still a member, London disputes that. EU countries last week set out that "provisions of the citizens' rights part of the withdrawal agreement should apply as from the end of the transition period". This means the bloc wanted EU nationals in the UK to be treated the same until the end of the transition period, which the UK has opposed, arguing for a different set of rights for those who arrive after the UK leaves the EU in 2019.